iJoe: CES Review & News In Brief. I'm not yet as reliant on this blog to make a career out of it so a lot of my articles have to come from external sources, as I've previously stated however I believe I put my own personal take on these pieces to ensure they are unique to iJoe. Also I'm not in the position to be able to attend such events as CES so I have to comment from afar, but I personally believe that should not stop you from getting your Apple related fix via this blog. So in this article I'm going to utilise all the external sources that have gathered up any CES news filter out all the Non Apple and inject them straight here. Firstly I should explain what CES is. It is The international Consumer Electronics show, that's held every year since 1967 in Las Vegas. It's purely a trade show, no public access is permitted however a lot of Tech websites and blogs attend the show for news of the next big thing. Apple does not attend and obviously releases its products via their Famous Keynote speeches. However it is an event that a lot of Competitors announce products and a lot of Apple Affiliated products are showcased. Anyway on with the news. All headlines are clickable links to direct source. Enjoy. Incipio Atlas Case - Why would you put your iPhone underwater for over an hour? Snappgrip - Not original product but great to see a UK developer. Griffin Powerdock If your an Apple Fan, you need this in your life. Sensus Touch - I think this could take off, Apple have always been rumoured to be building this technology into the "Next" iPhone. Gorilla Glass 3 - Can deal with a lot of Pressure. This will likely be the glass for the next iPhone. Pebble Watch - A watch that integrates with your iPhone. Apple Updates App Store Rules - Just another safety net to ensure we, the consumer, is not caught out. Amazon Autorip Personally don't see the point in this. Casemate Crafted - Some very different cases. Bodyguardz Pure - I love Glass Screen Protectors, really strong and great touch. 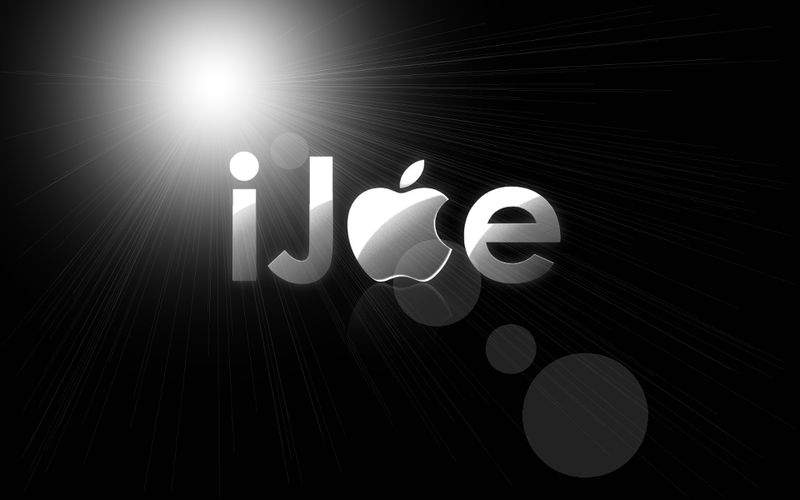 I hope you enjoyed the articles, I shall be updating this post throughout the week of CES so please keep locked to iJoe.